Hello my little cuties! My name is Camilia! 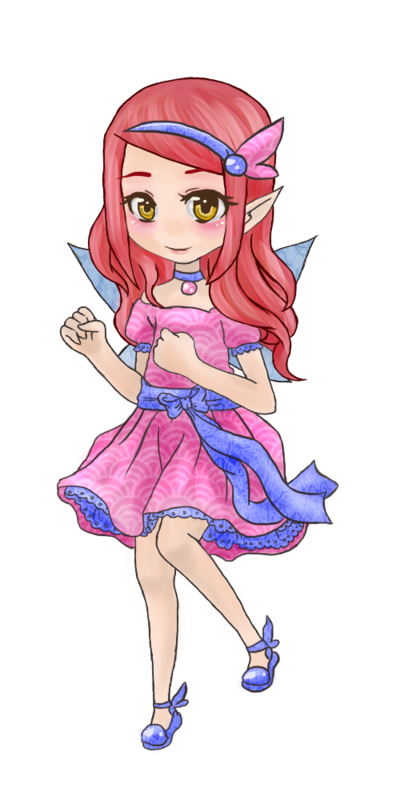 I'm your super lovable, adorable, wonderful event host of Windlyn! If you see me around, it probably means there's something about to start! So keep your eyes peeled! Leave a nice message for Camilia to remember you by!